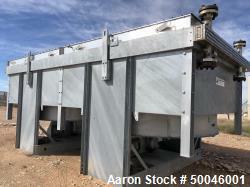 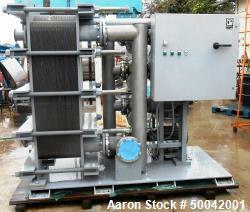 Aaron Equipment has a large inventory of reconditioned, unused, and used heat exchangers. 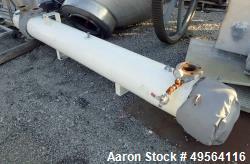 Aaron's inventory of heat exchangers include air cooled, plate type, scraped surface, alloy shell & tube, carbon shell & tube, stainless shell & tube, and spiral heat exchangers. 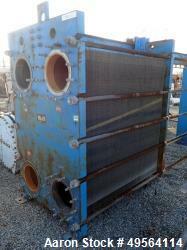 Heat exchangers are used to transfer heat from one medium to another. 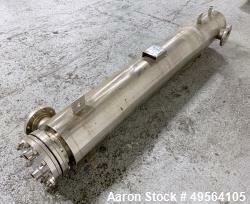 Heat exchangers are used in space heating, refrigeration, air conditioning, power plants, chemical, sewage treament and petroleum refineries. 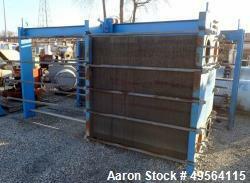 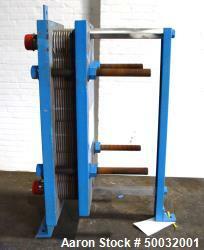 If you are looking to sell your used heat exchangers submit a request online or contact Erik Eichert at 630-238-7480. 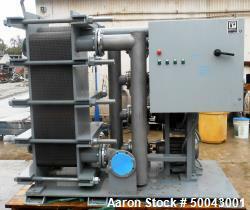 Select Manufacturer ADM ALCO Alfa Laval Allegheny Bradford American Heat Reclaim APV APV/Crepaco Astro Cosmos Atlas Industrial Mfg Atlas MFG Co. Barriquand Camden Alloy Fab Carbone of America Cherry Burrell Doyle & Roth Ecodyne Graham Graham Manufacturing Heat Inc Hughes Anderson Joseph Oat Corp. Kennedy Ketema Krones Manning & Lewis Mueller Corp National Perry Machinery Perry Products Pfaudler Polaris Pro Flow PX Engineering Rubicon Smithco Engineering Southern Heat Exchange Steeltek Superchanger Superior TetraPak Tranter Waukesha Yula Corp.